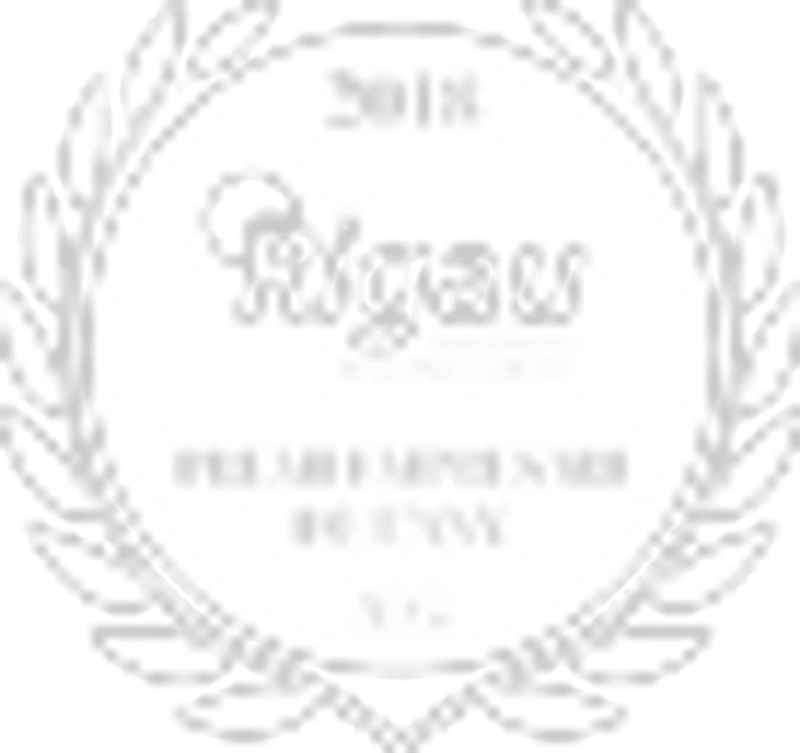 At Rigau we are concerned about your security in all areas, such as locksmithery, key and control manufacturing and many other services. 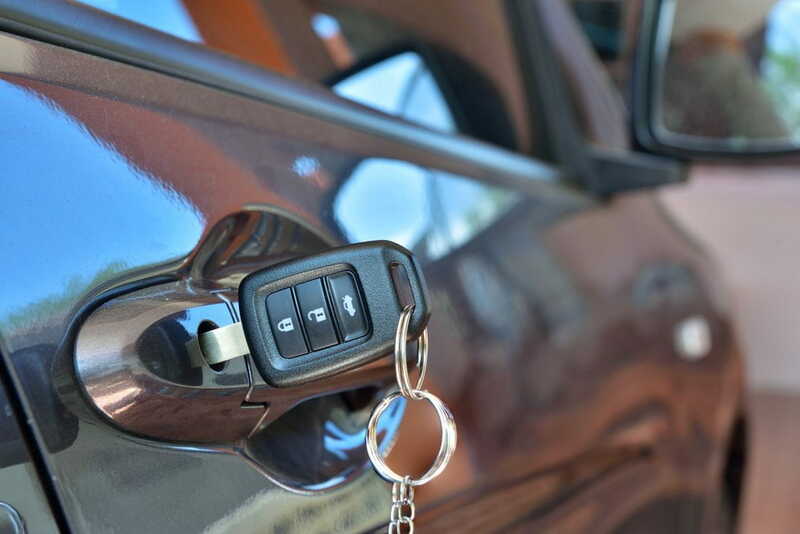 In this blog post we want to emphasize the automotive locksmith's shop. Duplication of keys: we duplicate different types of vehicle keys: with chip, control and also smart or card keys. We have the best machines and different car or motorcycle keys. Repair of bolts: one of our specialities is the repair of bolts and vehicle cláusors. In the event of damage or violation of the cylinder due to attempted theft, we will repair it or replace it with a new one. Repair of controls: in the case of controls, we have three ways of action. First, replacement of housings and button panels for most vehicles. Second, repair the interior buttons on your remote. Finally, we also repair Renault cards, a solution that can save you the cost of a new card. Car opening: are you locked out of your car? Do not suffer, we can move to the place where your vehicle is to proceed to the opening without damaging the lock. The service is 24 hours a day! Total loss of keys: for the most absent-minded, we have a vehicle opening service. We guarantee to solve the problem within 24-48 hours! Copying of BMW and Mini keys using the EWS (until 2003) and CAS (since 2003) systems. Cancellation of immobilizers with service in the province of Girona and Central Catalonia. If your vehicle does not start with the immobilizer (anti-theft system), Rigau is the solution! Duplication and repair of Mercedes and EZS keys of the German brand. As a novelty, since last year we have been in charge of fixing these systems. You see, we are specialists in many areas, and your car is no exception.